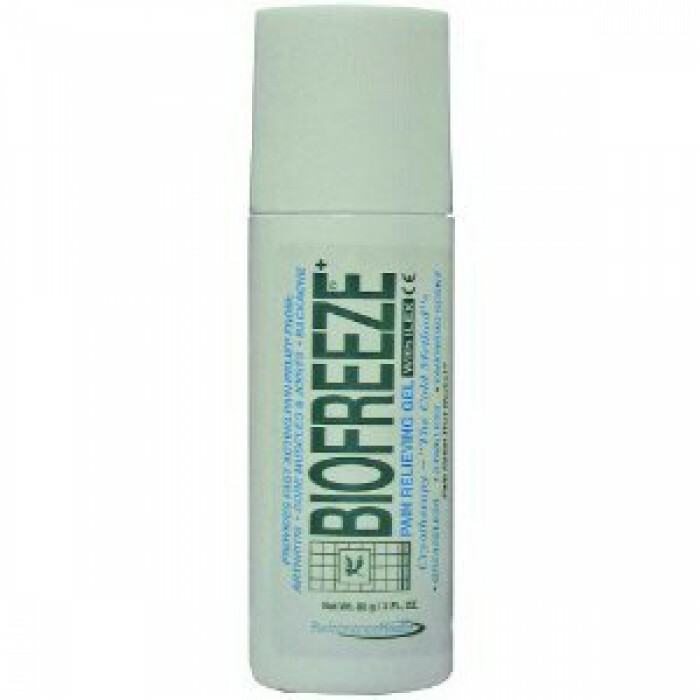 A unique effective analgesic formulated to provide a variety of benefits for therapy comfort pain relief and exercise or training. Greasless stainless vanishing scent, cryotherapy will last up to 6 hours. 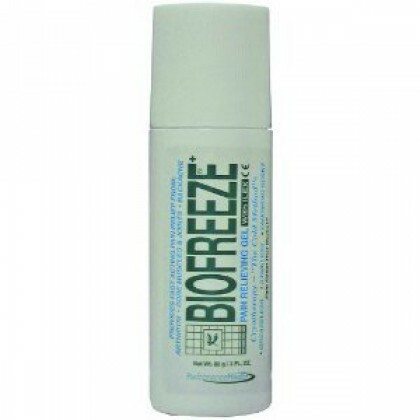 Biofreeze can enhance ultrasound treatments massage therapy electric muscle and nerve stimulation home therapy and athletic rehabilitation.